One of the awesome things about working with awesome people is that you get to do awesome things. Four months ago 3D Systems acquired My Robot Nation. Since then my team in India has been working very closely with Mark Danks and Sarah Stocker, the founders of MRN, to integrate their absolutely awesome technology into the Cubify platform. Today we released Cubify Tags, a Cubify app which should give you a pretty good idea of the goodness to follow. The tag line of Cubify is “Express Yourself In 3D” and today we made it possible for just about anyone capable of clicking a mouse button to express himself or herself in 3D. Creating your own tag is as easy as 1-2-3. No 3D modeling software to wrap your head around. No software to install. 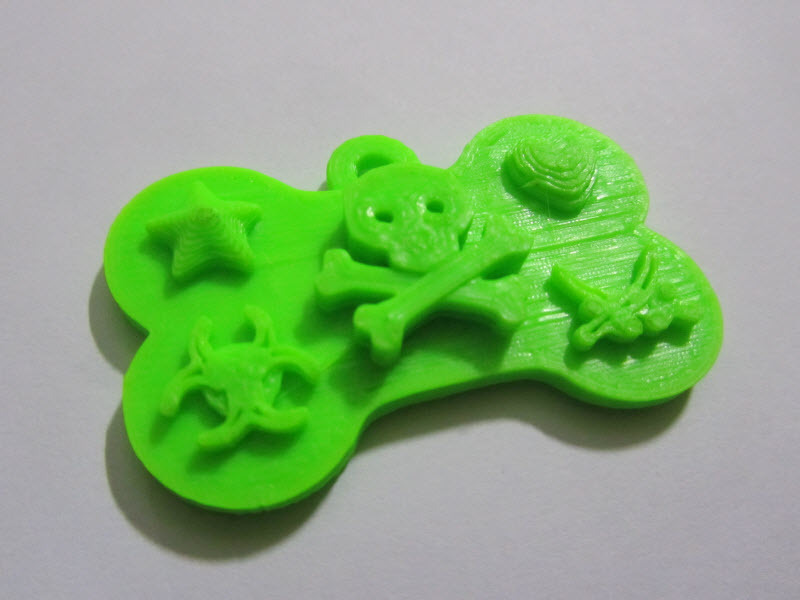 Just point your browser to the Cubify Tags app page, pick the shape of your tag, personalize it by sticking 3D objects or text to it and hit “Save and Print” button. 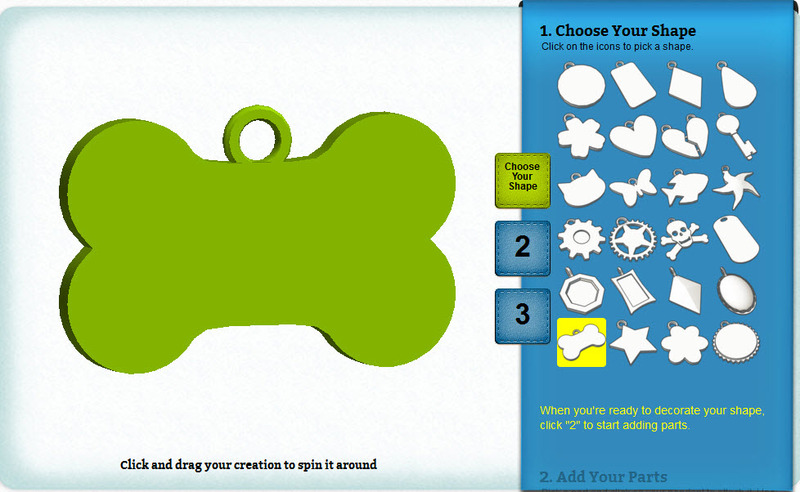 I decided to make a tag for my Rottweiler that aptly described her split personality. That’s it. 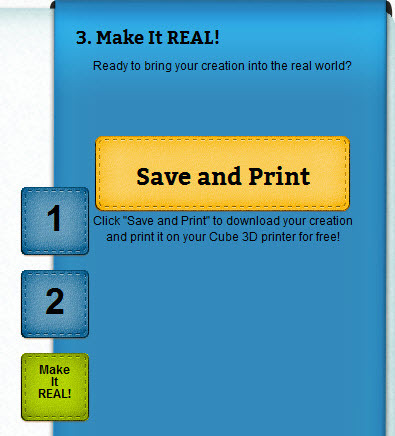 If you have a Cube or any other 3D printer you can print it yourself. Otherwise you can upload the STL file to your Cubify account as your creation and have it Cloud 3D Printed by us and shipped to your doorstep. 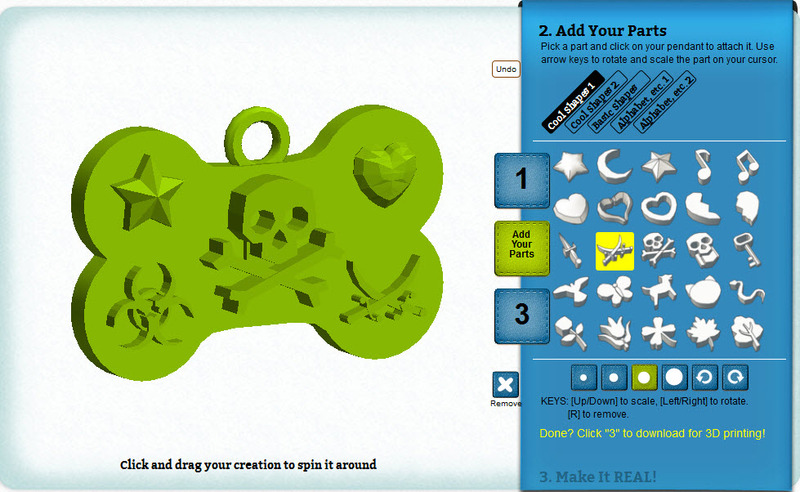 Expressing yourself in 3D on Cubify has never been this easy. A couple of weeks ago 3D Systems acquired Viztu Technologies, the developers of Hypr3D, an online platform that allows anyone to turn their pictures and videos into printable 3D creations. I’m looking forward to working with Ash Martin and Tom Milnes, the founders of Viztu Technologies who have joined the Cubify team. Here is the dog tag printed on my Cube.